Avon Boating have one of the largest fleets of self-hire rowing boats, punts and canoes in the country. Our large fleet of boats are lovingly maintained by our in-house boat builders and we are proud to watch people enjoying them throughout the season. Please come to our Boathouse on Swan’s Nest Lane to board your booked boat. Please Note – Children must be accompanied by someone who is at least 16 years old. All children under the age of 16, non-swimmers and those with reduced mobility must wear a lifejacket, which will be supplied free of charge. Lifejackets and buoyancy aids are freely available to all who wish to have them. Our trained boating staff are always on hand to give you a quick tutorial and information on the river. Row past the Royal Shakespeare Theatre and Holy Trinity church and enjoy uninterrupted and unique views from the river or simply take a peaceful trip into the countryside. 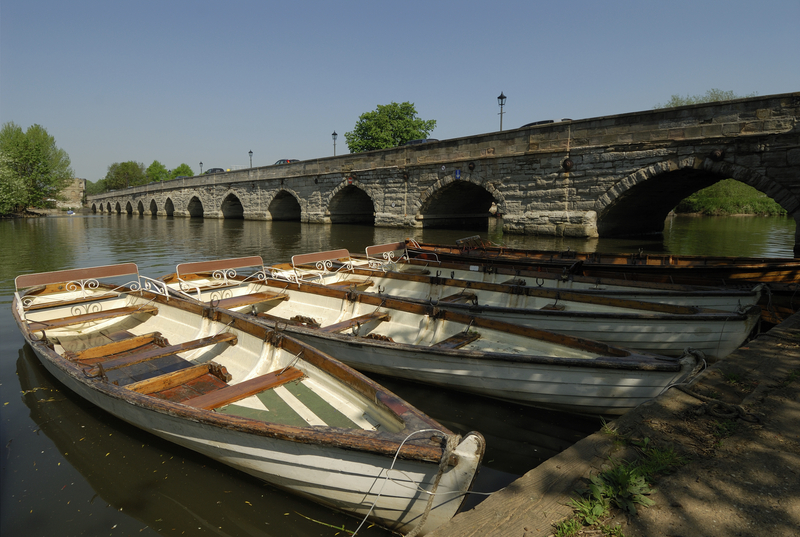 Hire for longer and enjoy a picnic along the river and explore the upper reaches of the Avon. If you would like to make your time on the river even more relaxing hire one of our watermen. Waterman will row or punt you along the river so you relax and take in the views. £14.00 per adult per half hour (Minimum 2 people) includes boat and waterman.